READY TO KICK BACK AND RELAX? 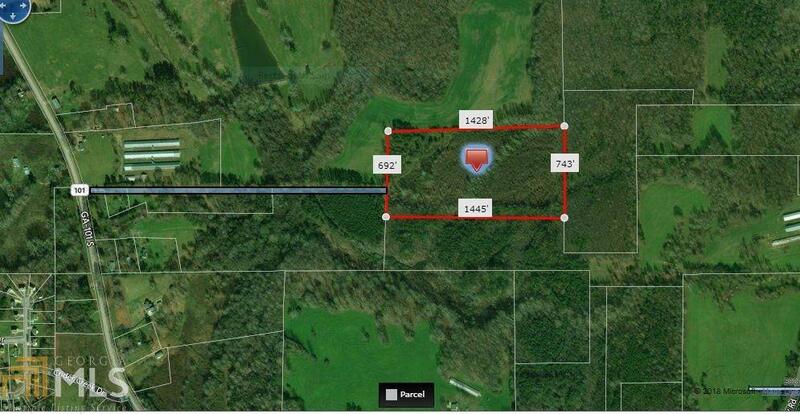 Come on out to the country and build your dream home on this 20 acre tract in beautiful West Paulding County! Have your animals, ride your 4 wheelers, watch the wildlife! 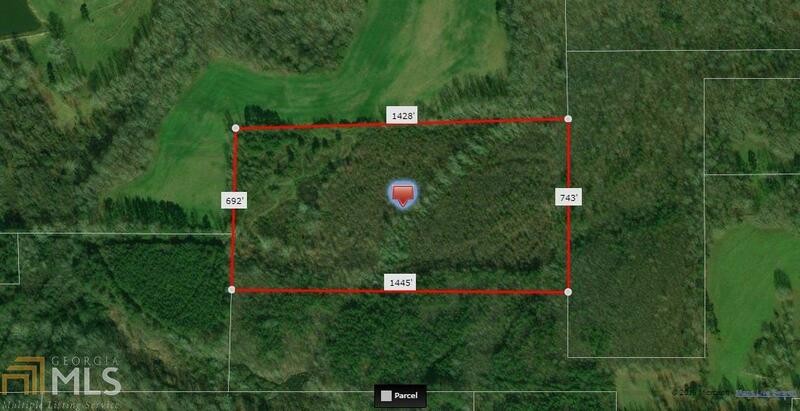 Enjoy some private country living! Location of property is convenient to Dallas, Hiram, Douglasville, Rockmart, Villa Rica, and I-20!